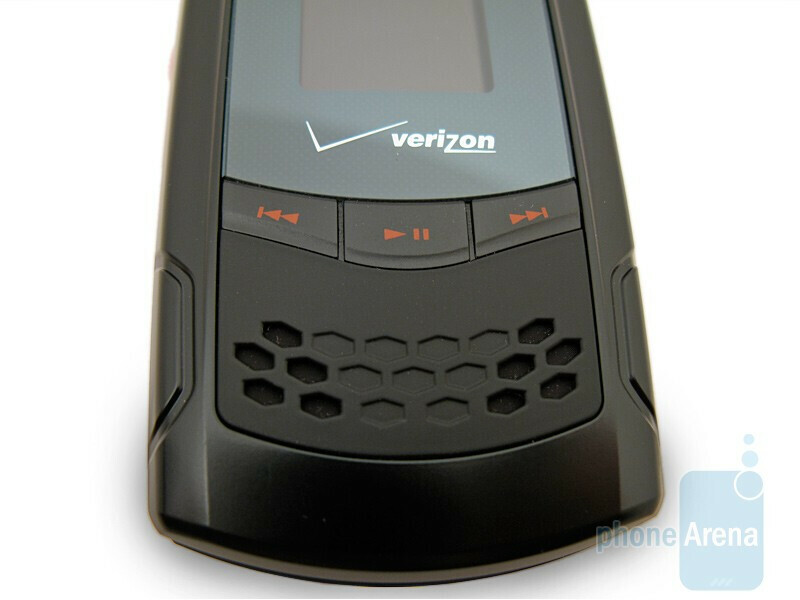 It has been almost eight months since Verizon re-launched its PTT (Push-To-Talk) service with the introduction of the Motorola Adventure and rugged Casio G’zOne Boulder, with both using the more advanced EVDO Rev A network. 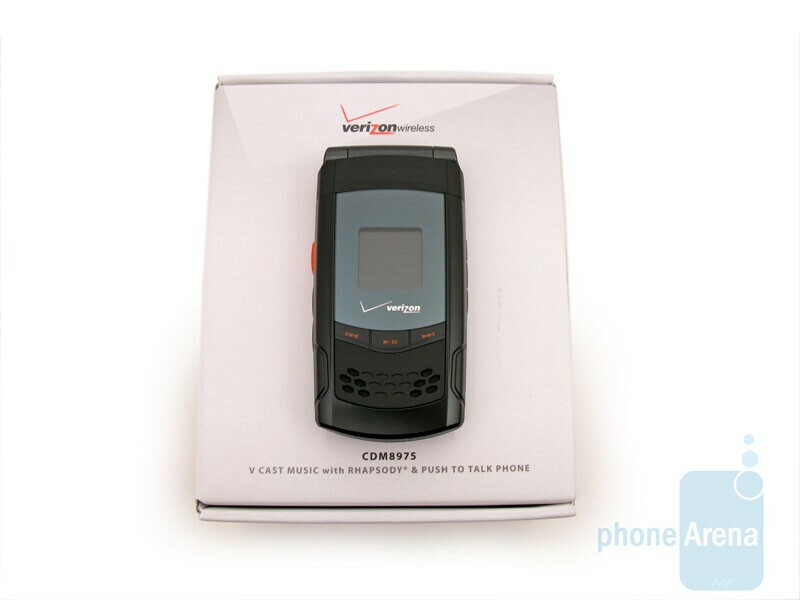 Now a third contender has entered, the Verizon Wireless CDM8975, manufactured by Pantech. 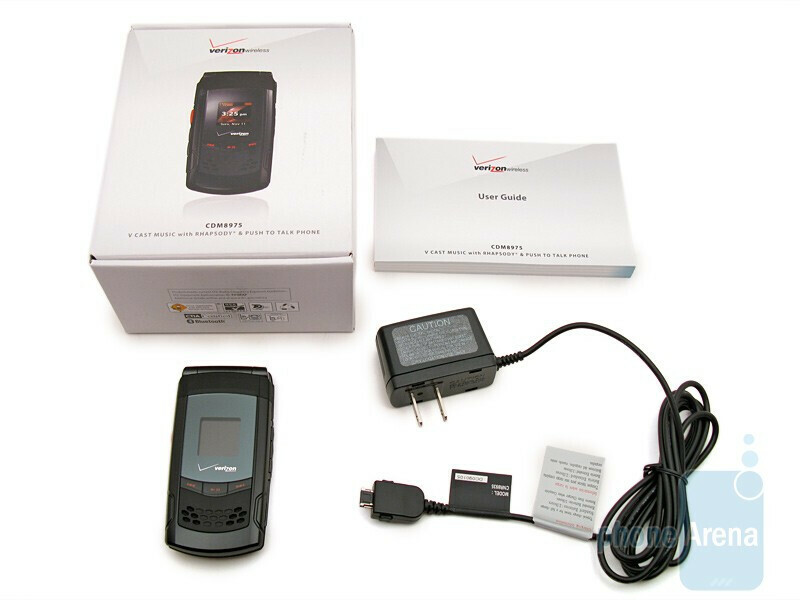 It is a basic PTT device, lacking some of the higher-end features of its rivals, such as a QVGA display and 2MP camera (Adventure) or water and shock resistant (Boulder). Because of this, the CDM8975 is geared more to the home (non-business) consumer, who is looking for a basic PTT device. Unlike the Boulder and Adventure, which standout in a crowd, the CDM8975 does not. 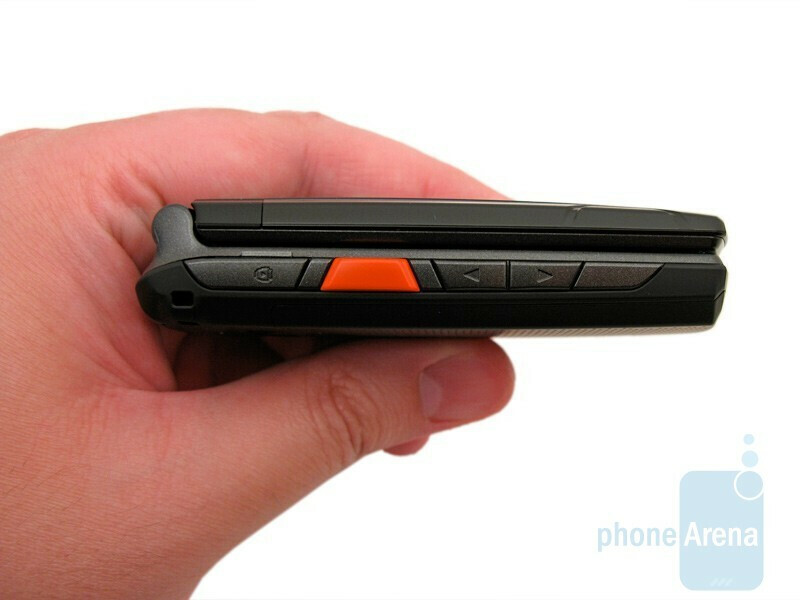 This is mostly due to the lack-luster black plastic that is used throughout the device, except for the unmistakable orange PTT button on the left side. This also holds to the overall cheap-feeling construction, with crackling noises being produced just by holding the phone in your hand, let alone opening and closing the flip. This is a far cry from the Boulder’s tank-like construction. Located on the front is a small 1” 96x96 pixel color display, which is no larger than a postage stamp. Below it are music control buttons and stereo speakers. Located along the sides you’ll find the volume rocker, speakerphone, camera, and voice command buttons, charging/data port, 2.5mm headset jack, and microSDHC slot that accepts up to 8GB memory cards. 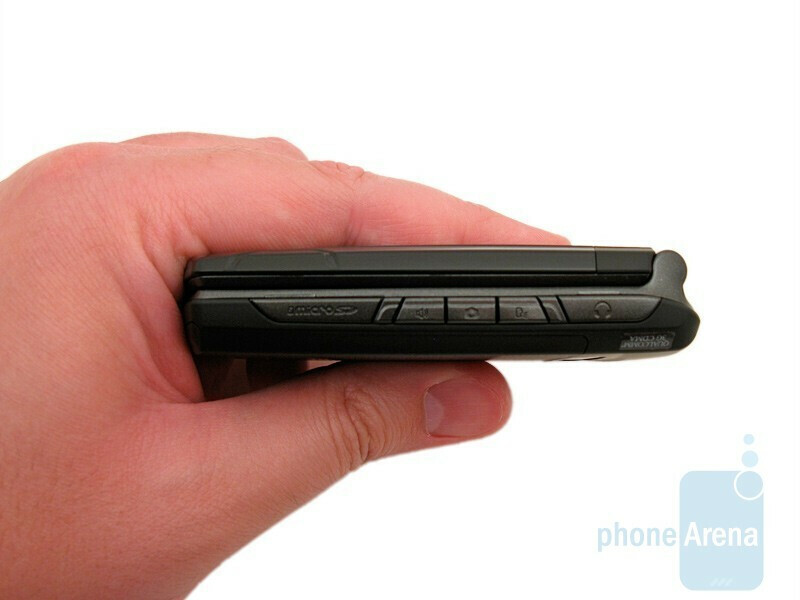 The 1.3MP camera is on the back, right above the battery cover. Unfortunately, the charging port uses a proprietary design, which means you have to use the included wall charger and will also have to purchase a special data cable for a PC connection. We’re not sure why microUSB is not used, as most other phones have moved to that standard. You can compare the Verizon Wireless CDM8975 with many other phones using our Size Visualization Tool. Opening the flip reveals the 2” 176x220 pixel internal display, which is capable of producing 262K colors. Even though it is rather bright, it still looks washed out in direct sunlight, and the quality is not up to the QVGA displays used on the Adventure and Boulder. The circular d-pad is of average size, and we didn’t have any problems using it. The white backlit numeric keypad has larger buttons than the competition, and was actually easier to use than the Boulder or Adventure. They also provide a nice “click” sound and good feedback when pressed. Okay, so why shouldn't this phone be rated harshly? Because it's from Verizon? 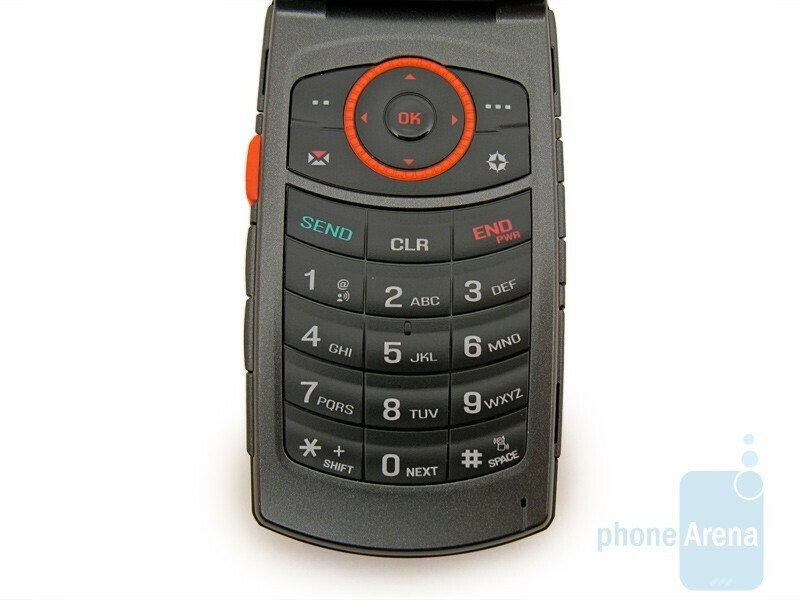 Phone Arena obviously knows it's not a high tech phone, but if you look at other PTT phones, they have designs that can be interesting. They have features that can be both functional and a great multimedia experience. 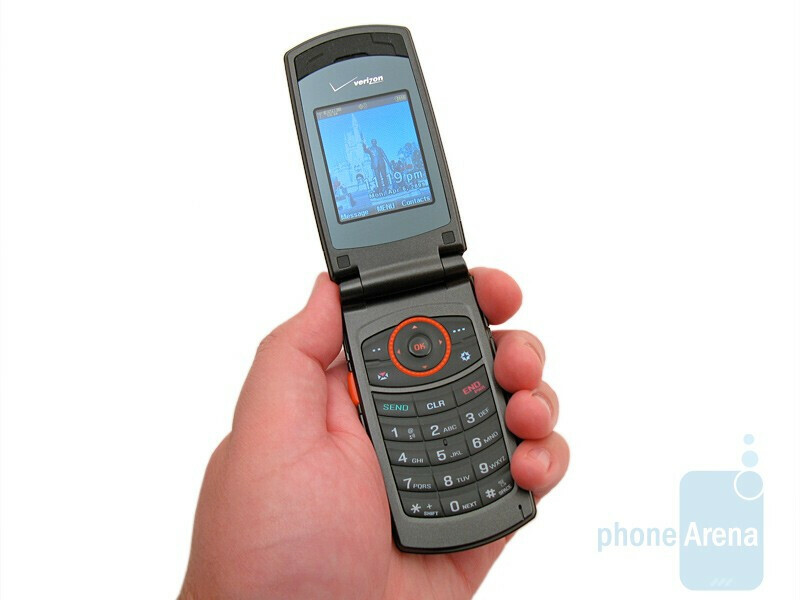 Look at the Motorola i9. 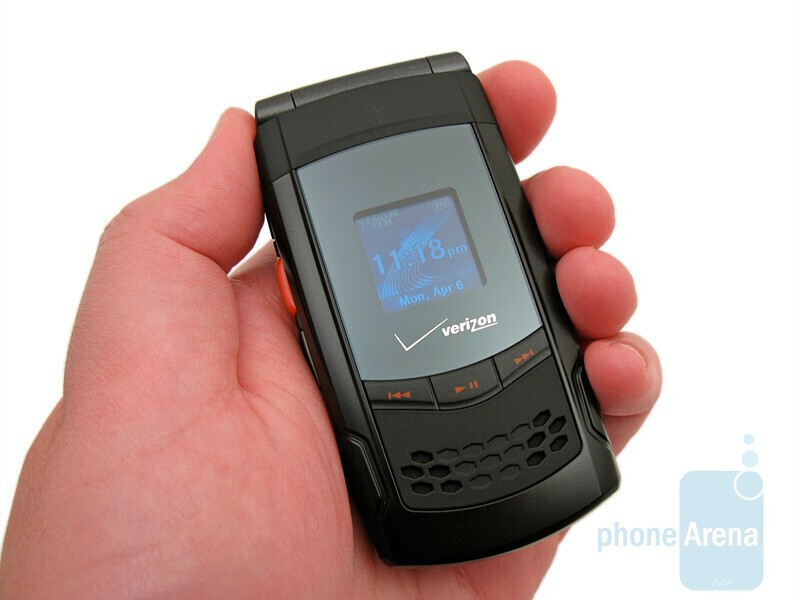 It has a 3.2 megapixel camera, PTT, video playback, media player, etc. So yeah, just because it's PTT doesn't mean Phone Arena should go easy on it. 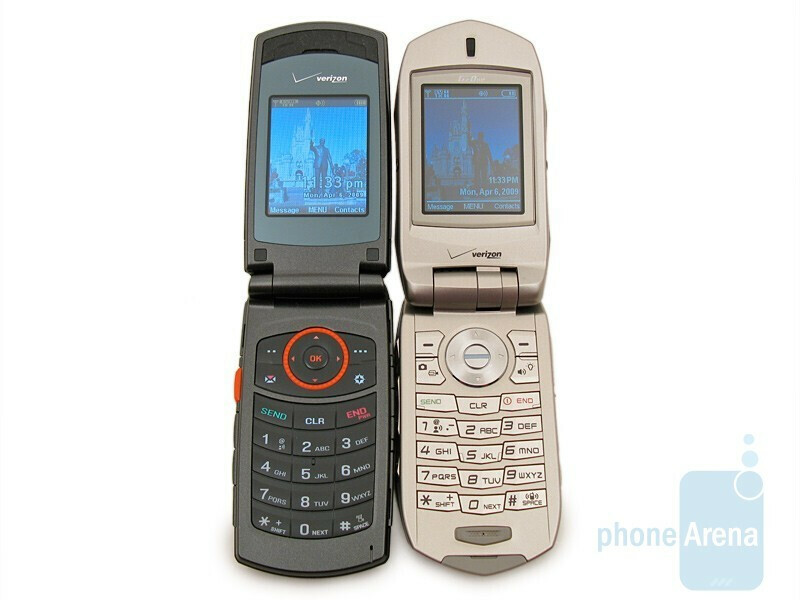 As you can see, we do recommend the Adventure that is also PTT phone for Verizon Wireless.